If ever you needed proof that police are there for revenue collection ONLY, here it is. A 9 year old boy calls 911 several times but is unable to speak and just lets the phone line stay open. You can hear horrible verbal abuse going on in the background. At one point you can even hear the mother and the boyfriend talk about how the 9 year old, Omaree, should be able to handle the type of physical abuse they have just dished out. But when the dispatcher tries to tell the would-be responding officer, her pleas go unanswered. 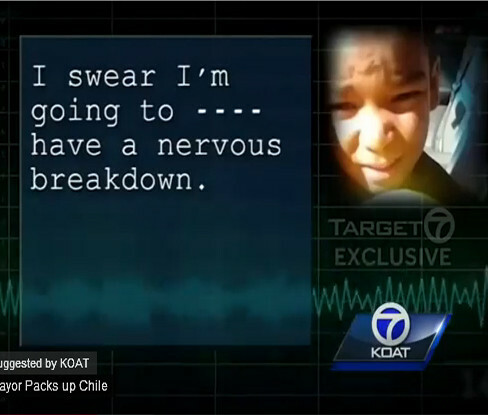 Albuquerque Police Department Chief Allen Banks said the dispatcher was upset. Omaree’s mother, Synthia Varela Casaus, has been charged with her son’s death.